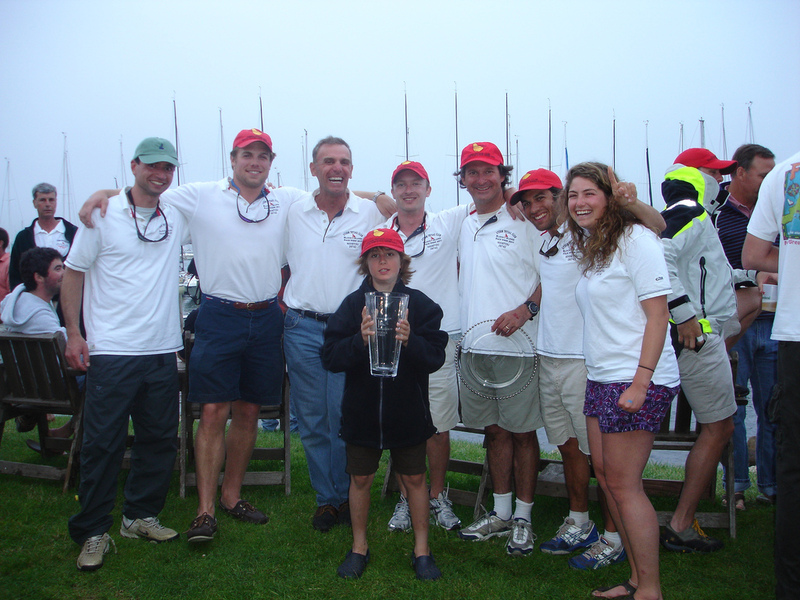 Team Manitou made the long trek from Block Island to Edgartown, MA for the Martha’s Vineyard Round-the-Island Race. Finishing in 9 hours and 41 minutes, Team Manitou placed second in its class. Well done Team Manitou! Thank You Edgartown Yacht Club. After four years of slowly working our way up from the back of the fleet, this year, Team Manitou placed first for the week in its class at Block Island Race Week. Well done Team Manitou!